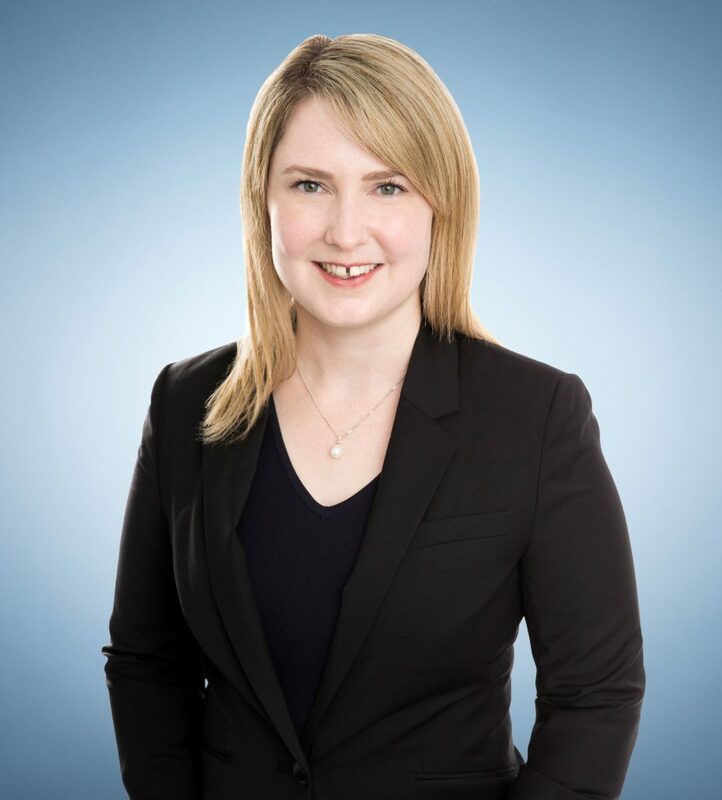 Bronwyn is a commercial lawyer with specialist expertise in the areas of intellectual property, privacy, regulatory and competition and consumer law. Her practice traverses public and private industry sectors including automotive, higher education, health, manufacturing, medical devices, energy and resources, government, financial services and ecommerce, from start ups through to multinational groups. Bronwyn’s intellectual property practice includes advising on all matters of ownership, protection, commercialisation, licensing and enforcement of intellectual property rights. She routinely prepares and negotiates agreements for domestic and cross-jurisdictional licensing arrangements, commercialisation of intellectual property and technology procurement. Bronwyn has extensive franchising experience. She advises some of Australia’s most well known, and longest running franchise networks. Her practice includes assisting with the day to day management of franchise networks, along with related intellectual property, privacy and competition and consumer law issues. She also routinely assists in the expansion of networks into offshore jurisdictions and establishment of new franchise networks. Bronwyn is well known for her specialist expertise in privacy law and data protection and commercialisation. She has a particular interest and depth of expertise in privacy issues arising from data sharing and transfer, analytics and commercialisation, as well as behavioural advertising and electronic marketing. Over the years, Bronwyn has been seconded to various clients including global corporate groups, as well as universities and research organisations. Her in-house experience has provided her with invaluable insight, and honed her abilities to provide commercially astute and pragmatic advice to clients across a broad range of disciplines. Bronwyn is an active member of various professional intellectual property and privacy organisations, including Trustee of the Licensing Executives Society of Australia and New Zealand (LESANZ), an active member of the Franchise Council of Australia (FCA) (Legal Sub-Committee and South Australian Chapter Committee), and a participating member of the Intellectual Property Society of Australia and New Zealand (IPSANZ) and International Association of Privacy Professionals of Australia and New Zealand (iappANZ). Bronwyn is widely recognised for her specialist expertise. She is regularly asked to present at conferences on issues related to intellectual property, privacy and franchising, and to provide tailored training programs to clients and industry associations. In 2016, Bronwyn was awarded an Australasian Lawyers ‘Rising Star’ award, and recognised by the publication as having ‘an outstanding reputation as an IP lawyer’. Bronwyn has recently been acknowledged by The Legal 500 Asia-Pacific (2018 & 2019) for her work in the Intellectual Property space. Bronwyn has been recognised by her peers as one of the Best Lawyers in Australia in the areas of Franchise Law, and Intellectual Property Law (2019 & 2020).